After the success in the VA Treasure Compilation, Ibiza Vol. 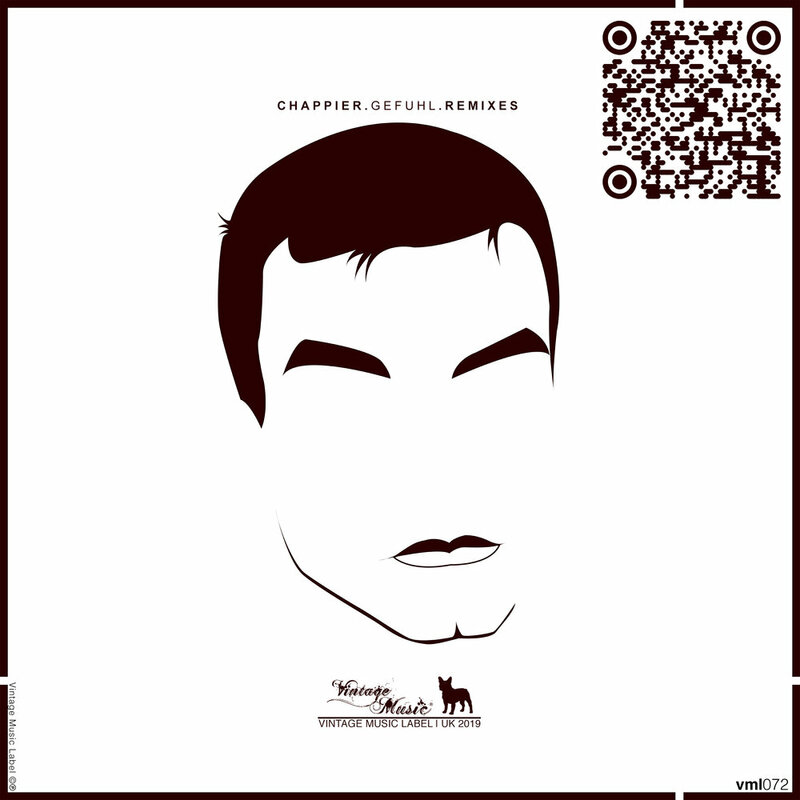 2, Vintage Music Label is pleased to bring to you Chappier - Gefuhl (Remixes). The Single incl. remixes by the well-known DJ's and producers Yan Niklas and Out_Ctrl, showcasing their unique interpretations for the tune. Songwriter: Juan Santos, Yan Niklas Monteiro Nunes, José Geraldo de Araujo.